There are limitations to the marketing power of heritage and quirkiness, and it’s possible that no car manufacturer is more aware of this reality than Volkswagen. Case in point: VW recently made known its intentions to drop the retro-themed Beetle from its lineup. 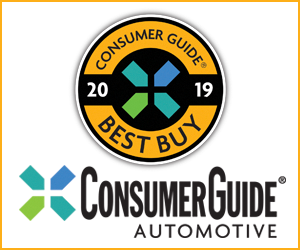 Both the soon-to-depart current-generation Beetle (2011-2019) and New Beetle before it (1998-2011) drew heavily on shopper nostalgia. Though they were quite conventional mechanically, these “homage” Beetles obviously borrowed their “throwback” styling inspiration from the legendary original Beetle, which was first produced in 1938. Though Volkswagen hasn’t offered a “true” European-designed van in the U.S. for quite some time, VW’s van offerings also enjoy a certain amount of nostalgic appreciation. Indeed, the commercial above draws on the care-free, hitchhiking-hippie vibe many shoppers associated with VW vans. 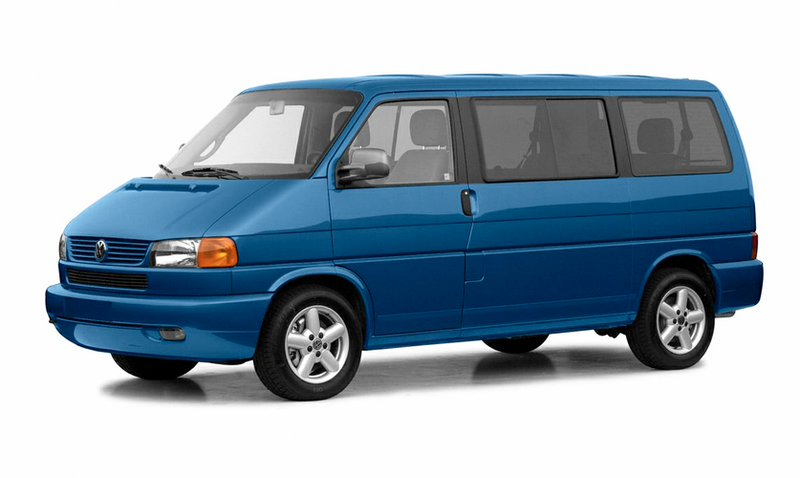 The EuroVan–known as the T4 to company insiders–was introduced in the U.S. beginning in 1992, and followed up on the popular (in Europe) Vanagon. Dodge Caravan and Volkswagen EuroVan sales from 1999-2003. While the EuroVan’s boxy style, narrow body, and available specialized camping equipment endeared the vehicle to European shoppers, those same features damned it in the United States. Also, the VR6 2.8-liter V6 engine, beloved by enthusiasts when installed in VW Golfs and Jettas, was simply overwhelmed by the EuroVan’s substantial heft. Among the other reasons the EuroVan never clicked with American customers was its base price. While the contemporaneous Dodge Caravan started at around $20,000, and enjoyed frequent rebates, the EuroVan started at just under $27,000. Fun minivan-sales trivia note: In 1999, Dodge peddled more minivans in a week than Volkswagen did all year. 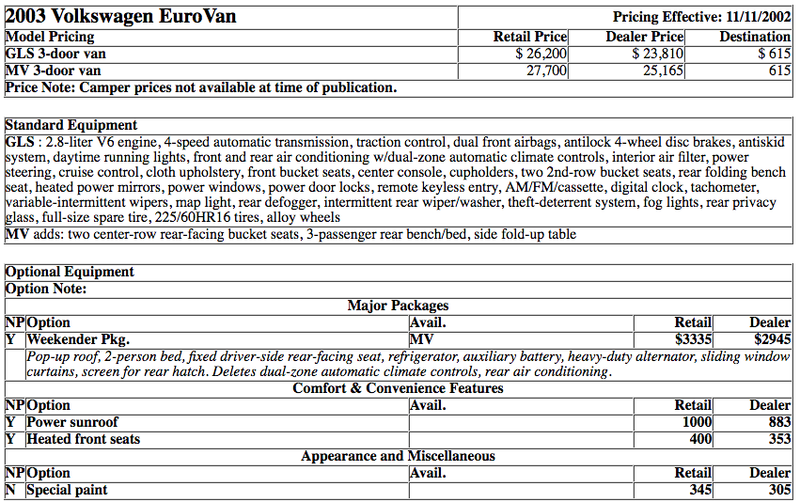 Presented here is Consumer Guide’s original review of the 2003 Volkswagen EuroVan. As it turned out, 2003 would be the vehicle’s last year in the U.S. market. Volkswagen would take a stab at the minivan segment again in 2009 with the Routan, which, perhaps ironically, was built for VW by DaimlerChrysler, and was little more than a Dodge Grand Caravan clone. The Routan was discontinued after 2011. Unchanged for a second straight year, Volkswagen’s slow-selling EuroVan offers people-mover GLS and recreation-oriented MV (MultiVan) models, plus a long-wheelbase Camper conversion with stove, sink, furnace, and refrigerator. The Camper is available only by special order. All models come with a V6, 4-speed automatic transmission, antilock 4-wheel disc brakes, and antiskid system. Side airbags aren’t offered. Neither is a left-side sliding door or a power-door option; EuroVan comes only with a manual right-side sliding door. GLS and MV seat seven with a folding 3rd-row bench and twin 2nd-row seats (rear-facing on MV). Optional for MV is a “pop-top” roof incorporating a 2-person bed. With more weight and less muscle than most V6 rivals, EuroVan has lackluster off-the-line pickup and midrange punch, though transmission kicks down quickly for passing. 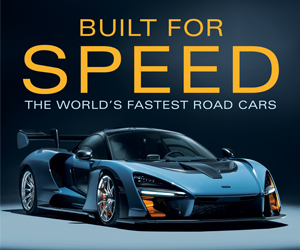 Coarse, unprogressive throttle action hampers smooth low-speed driving. Test MV averaged 18.1 mpg in a mix of city/highway driving. That’s slightly better than most minivans, but premium fuel is required. Not a strong point. Chassis absorbs small bumps well, but larger ones pound through, washboard surfaces induce wheel patter at highway speeds, and languid pitching occurs on even moderate dips and humps. Antiskid system helps maintain grip in fast cornering, but tight turns encourage much slowing, as nose plow and tipsy-feeling body lean set in early. Tall, blocky EuroVan also wanders a lot in gusty crosswinds. Fast stops produce marked nosedive, but the brakes feel strong and are easily modulated. Noisy even in gentle cruising, with loud thumping and body drumming on rough roads, ample wind rush, and fair coarse-surface tire thrum. Radio and climate controls are small and a long reach away. Switchgear fine otherwise. Legible gauges are nicely lit in violet. Low-mounted shift lever is awkward to use. No-frills cabin decor, but most materials impress. Limited head and leg room for taller folks. Seats rather flat, have tedious backrest adjusters. Driver seat doesn’t adjust for height, and fixed steering wheel sits at a buslike angle. Very narrow door sills and intrusive windshield posts demand contortions to avoid banged heads on entry. Large windows and thin roof pillars aid visibility, though multiple headrests hinder the view aft. GLS has great 2nd-row people space. MV’s rear-facing middle buckets force occupants to sit bolt upright and fight for leg space with taller 3rd-row riders, but an in-between pop-up table can be handy. Both models have enough 3rd-row width for three medium-sized adults. Lack of left-side rear door and power-door operation are big minuses for a modern minivan. Enormous in full-cargo mode, but you need a wrench to remove the GLS’s 2nd- and 3rd-row seats. The 19 cu ft behind the 3rd seat can be split with a horizontal shelf. EuroVan has no console bin or glovebox, but there are locking map pockets and a few small cubbies. Twin front cupholders sit inconveniently on floor. It’s slow, cumbersome, noisy, and lacks some features many buyers demand, but EuroVan is roomy, well-built, and reasonably priced for its standard equipment. Still, it’s far from the best minivan choice. Written by: Tom Appel on November 29, 2018. What Was the Phantom Thread Car?